According to John Romero, the man who helped co-create famous FPS’ like Doom and Quake at id Software, modders should be able to make money from their mods for games. Following the headlines surrounding Valve introducing paid mods to Steam and eventually removing them in the same breath, Romero revealed that id Software had been experimenting with a paid mod program in the 1990s. Romero says that he always believed modders should be paid for their creations. 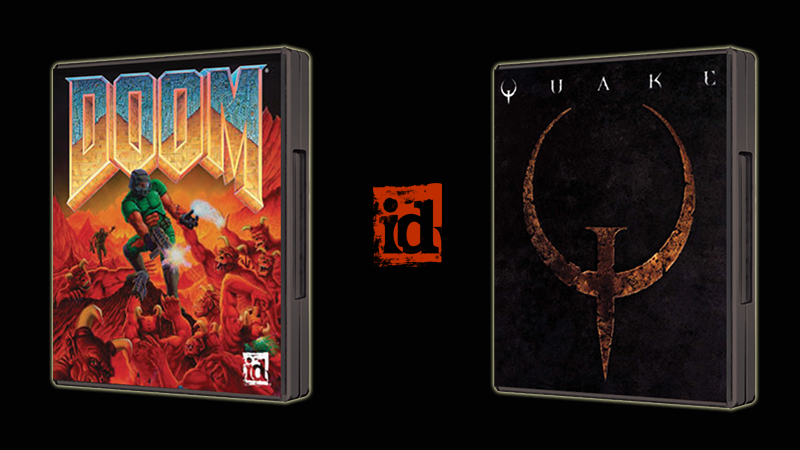 In 1995, while he and his team were busy with the original Quake, they had the idea to start a company called id Net. The company would act as a portal where players connect to and play other users’ mods. It would have been a curated site, with mods chosen by the team, and if the content was put to use on id’s network they would pay an amount equal to the traffic generated from modders’ content. The idea was eventually canned as the whole team decided to focus on getting Quake onto store shelves. Funnily enough, id Software’s idea sounds eerily familiar to the model followed by Steam Greenlight, where traffic or engagement garnered is used to decide which games will or won’t be sold on Steam. Instead of being paid, content is rewarded with the opportunity of being sold. Valve then attempted paid mods via Steam Workshop, but that was quickly inundated with bad press and removed. When it comes to weighing up the positives and negatives of paid mods, ModDB founder Scott ‘INtense!’ Reismanis had much to say. ModDB is one of the largest running sites and databases for everything revolving around modding. Reismanis suggests that it positively would lead to more content as well as improved content that would be supported by gamers. A net result would be that more free mods would be created as tools improved and eventually there would be an increase in developer participation. Negative implications from paid mods would be a cut in the profit margins of game sales. Reismanis argues that we could see an influx of scammers and spammers, and a devaluing of fan projects including controversial mods. There are both positives and negatives to the inclusion of paid mods on digital platforms, such as Steam. 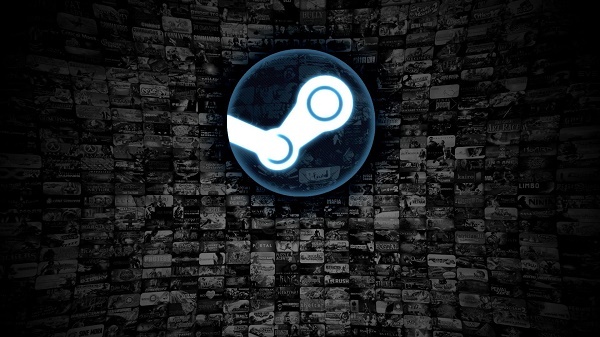 The reality is that it is not a simple cut-and-dry case, something many probably didn’t consider when marching on Valve’s door. We feel that if it was done right there could be a plausible future for paid mods. We think someone should take a whack at it.